New Listing Price-Very Motivated Sellers! 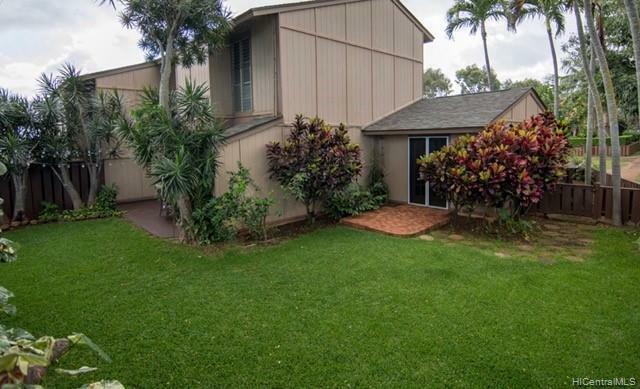 Spacious, upgraded 4 bedroom town home in Makakilo. 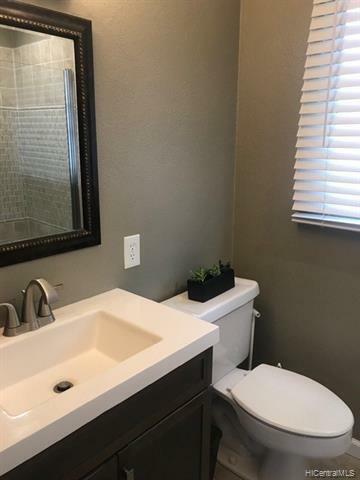 Home features wood laminate flooring, stainless steel appliances, quartz countertops, new cabinetry and ceramic tile. You'll enjoy entertaining in your privately fenced, landscaped yard. 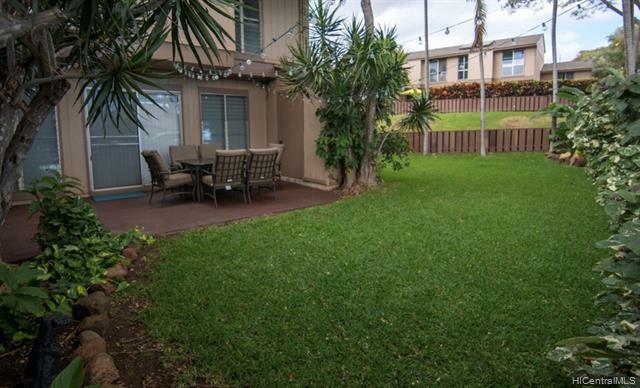 Close to Ka Makana Mall, bus lines, and a variety of eateries in Oahu's beautiful second city, Kapolei. 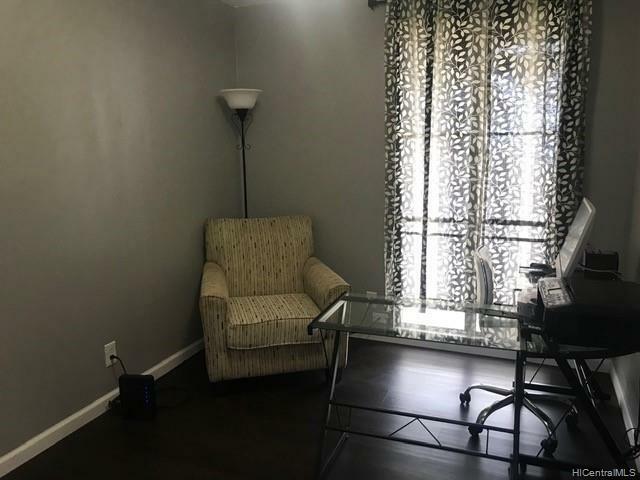 Let's make this your buyers new home!